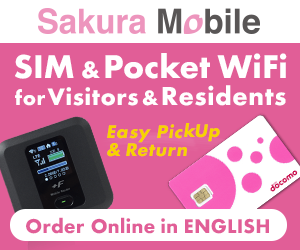 After the end of the shogunate and the Meiji Restoration, the shogun and inhabitants of Edo castle were required to leave. 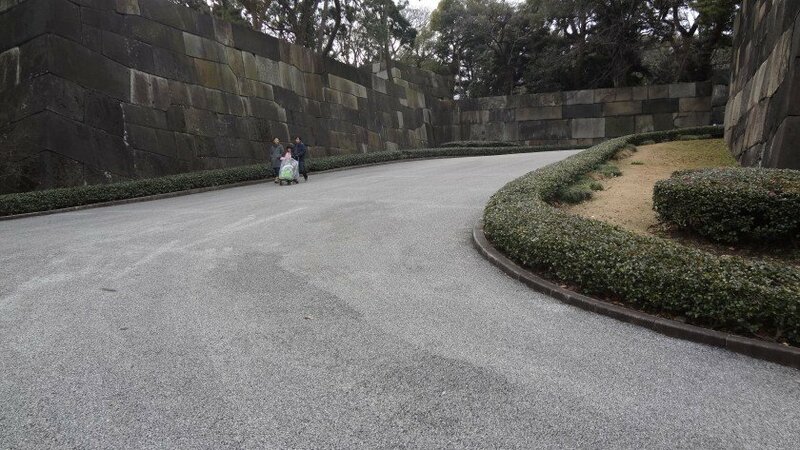 The emperor arrived from Kyoto at the Edo Castle to make it to his new residence and renamed it to Tokei Castle (at this time Tokyo had also been called Tokei). 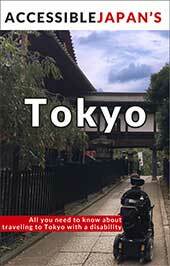 He went back to Kyoto, and after coming back on 9 May 1869 the castle was renamed as the Imperial Castle. On the night of 25 May 1945, most of the structures in the Imperial Palace were destroyed in the Allied firebombing raid on Tokyo. Due to the near-total destruction of the palace, a new main palace hall and residences were constructed on the western portion of the site in the 1960s. 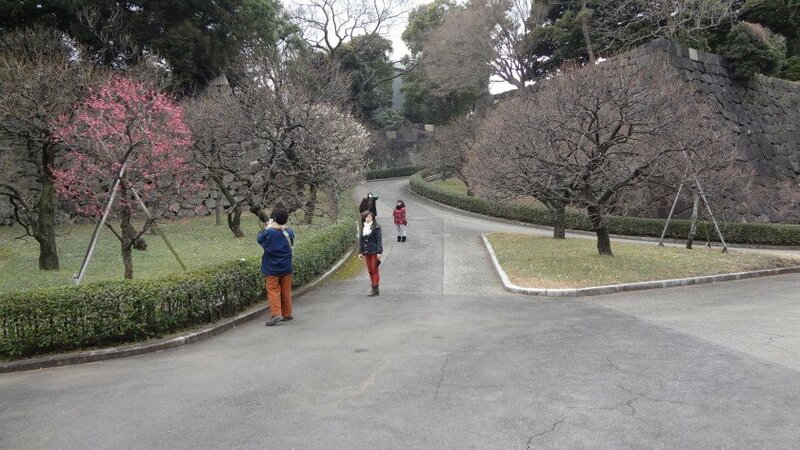 The area was renamed as the Imperial Residence (Kokyo) in 1948 while the eastern part was renamed East Garden and became a public park in 1968. 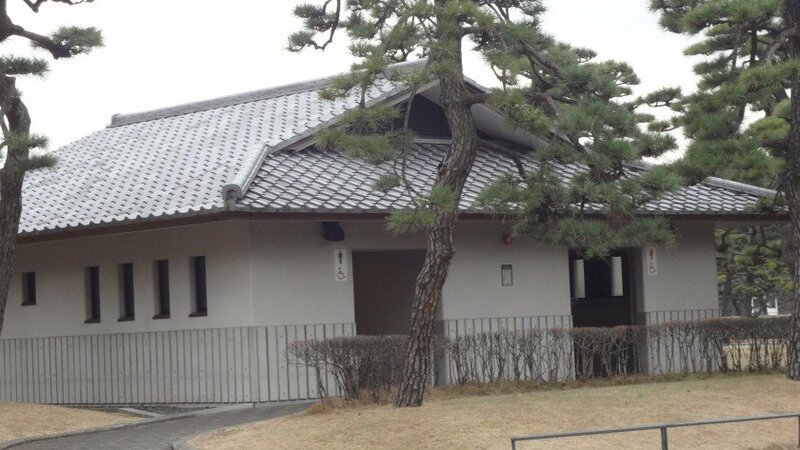 The present Imperial Palace sits on the base of the former Edo Castle. Except for the East Gardens, the palace itself is generally closed to the public (though the gardens are expansive and beautiful). 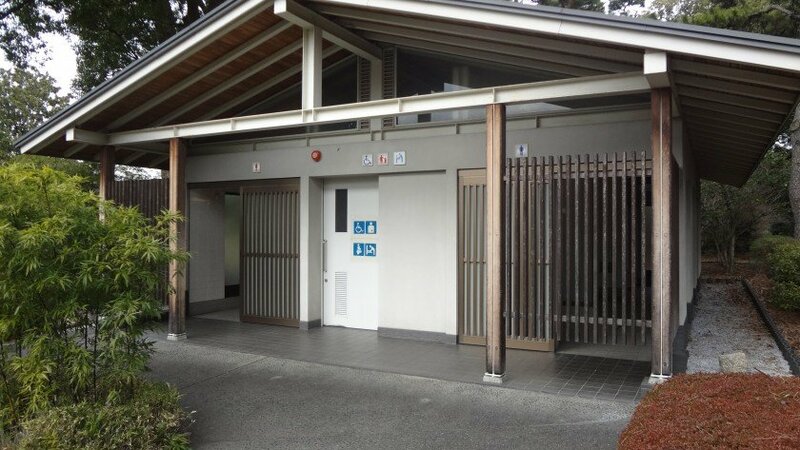 Each New Year (January 2) and Emperor’s Birthday (currently December 23), the public can gather in the Kyuden Totei Plaza in front of the Chowaden Hall. The imperial family appears on the balcony before the crowd and the emperor normally gives a short speech greeting and thanking the visitors and wishing them good health and blessings. 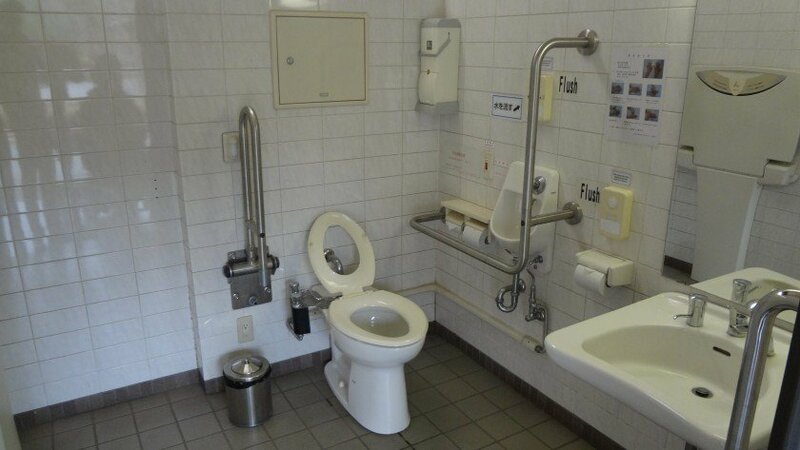 Though the palace is serviced by a few different train stations, some are further than others, so, please take your mobility into consideration. 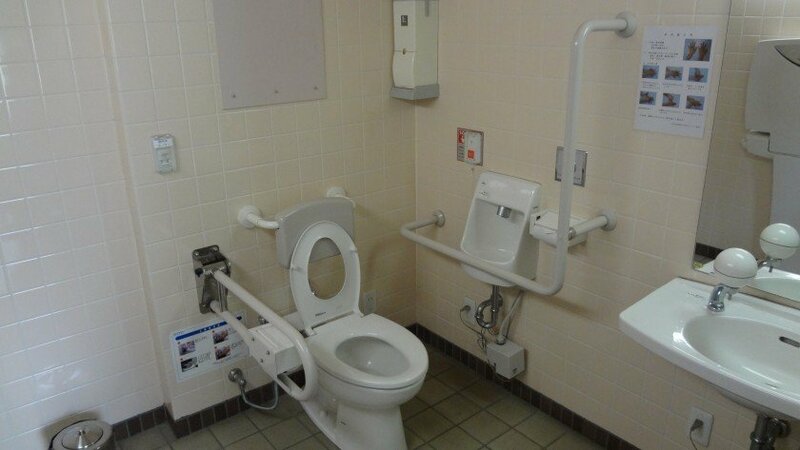 In general, the palace is fairly wheelchair friendly. The pavement is a bit rough in spots so you may get jarred a bit, but hey, at least it isn’t cobblestone! 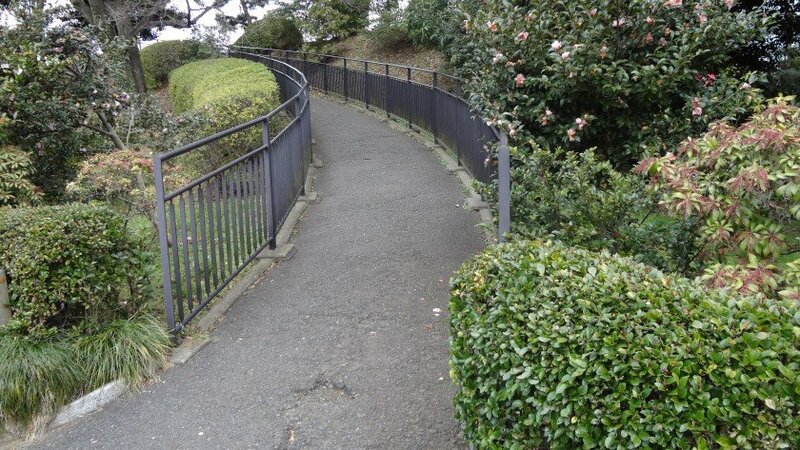 There are a few paths that lead up small hills that can be steep and impossible in a wheelchair. 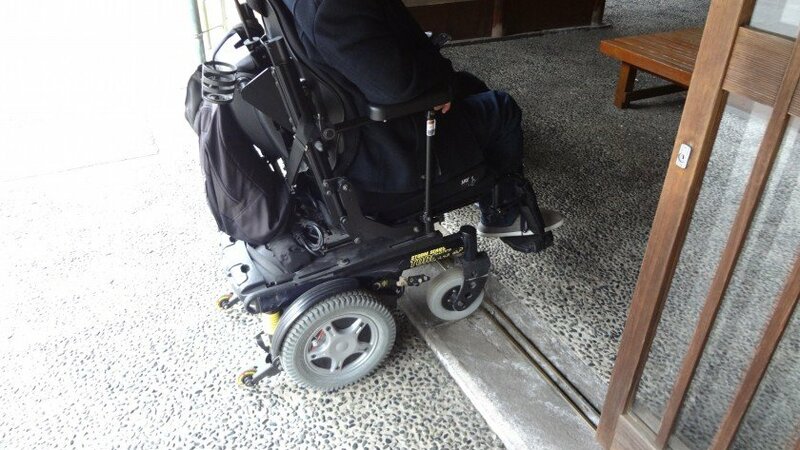 The Tenshudai DonJon Base is possible to go up in a wheelchair (personal experience), but the path is quite steep and difficult. The Observatory is also difficult to access due to a steep climb. 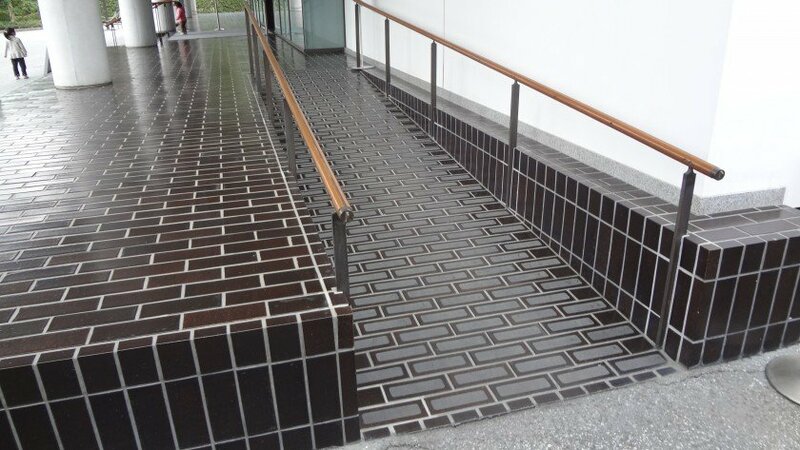 For those with visual impairments, please note that thee are no foot guides in the pavement. 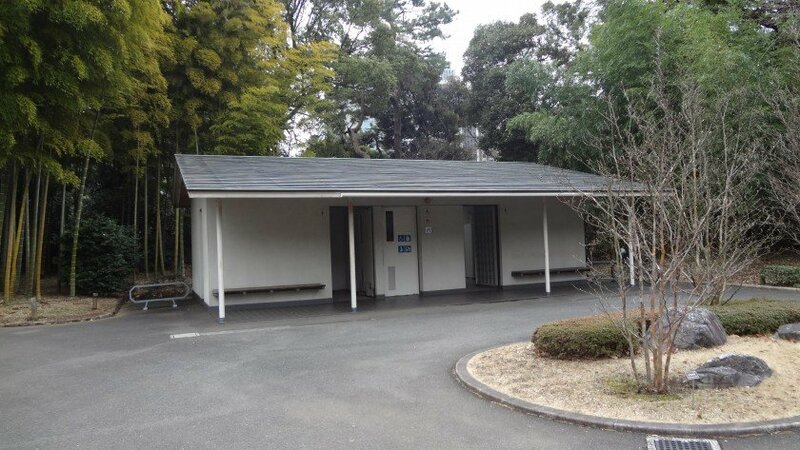 There is very small museum and a few rest spots which are accessible and small souvenirs. 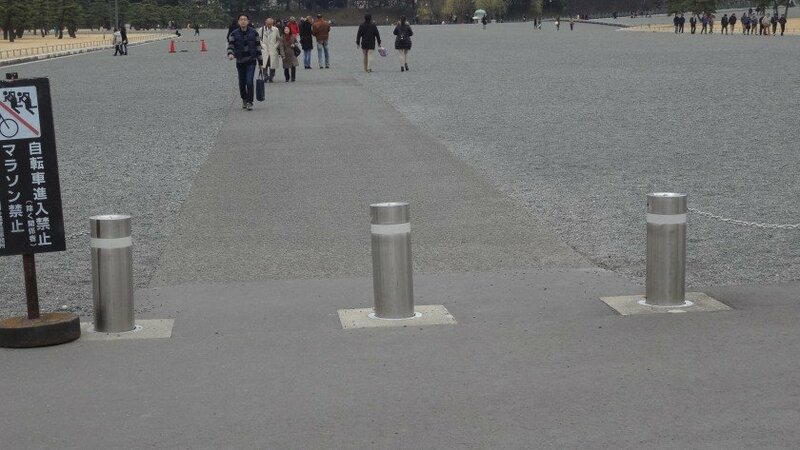 There benches to rest at and have a snack, but no tables. 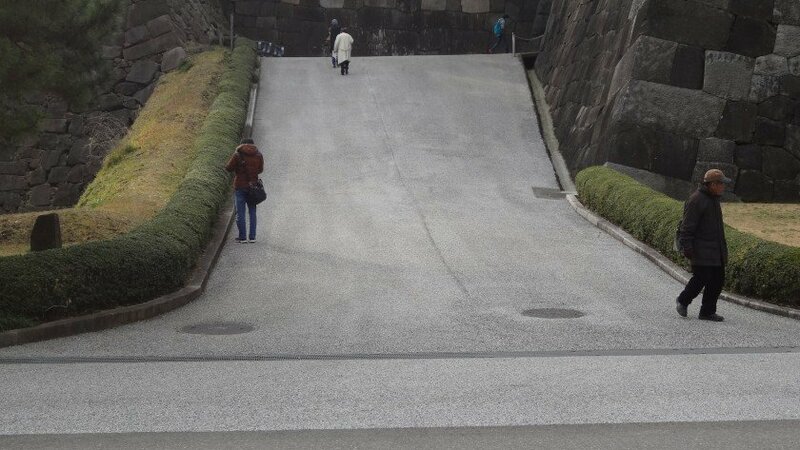 Outside the palace, you can take a picture of the Nijubashi Bridge and moat (see the top picture). 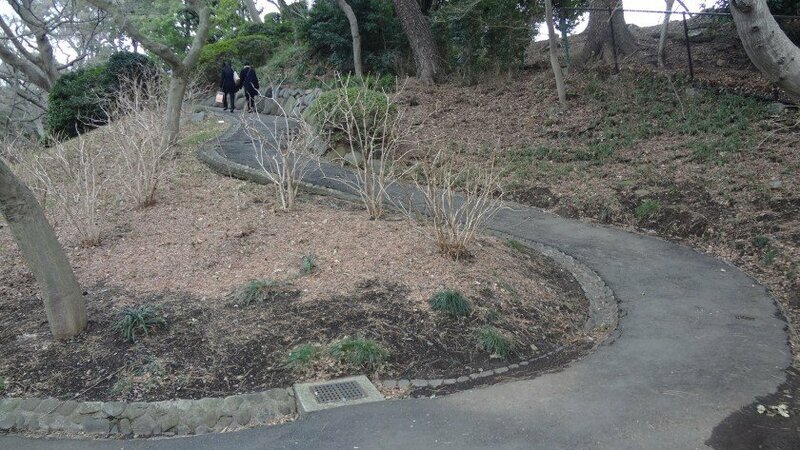 It is a bit far, and goes through a sea of gravel, but there is a paved path as well. 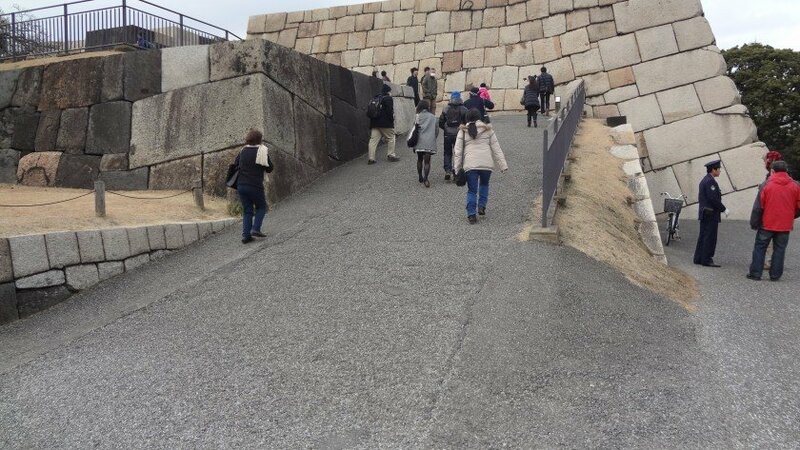 Tenshudai Donjon Base - A bit steep! 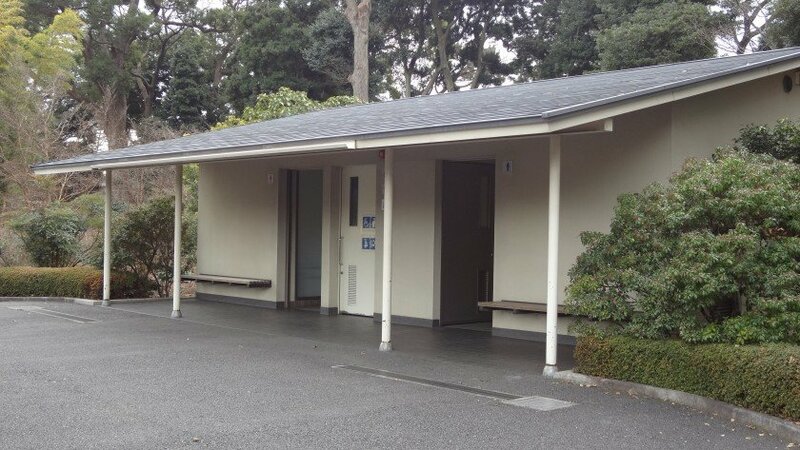 The gardens have 6 accessible washrooms. 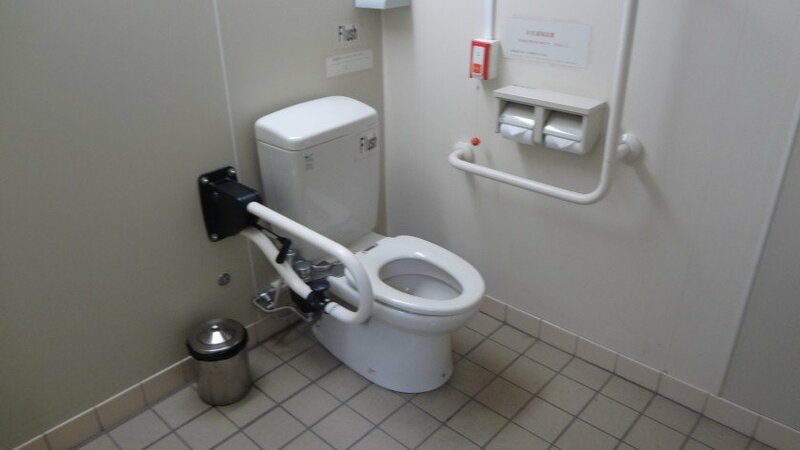 Unfortunately, a common issue for those with balance difficulties is that many public accessible toilets in Japan do not have a backrest or tank to lean on. 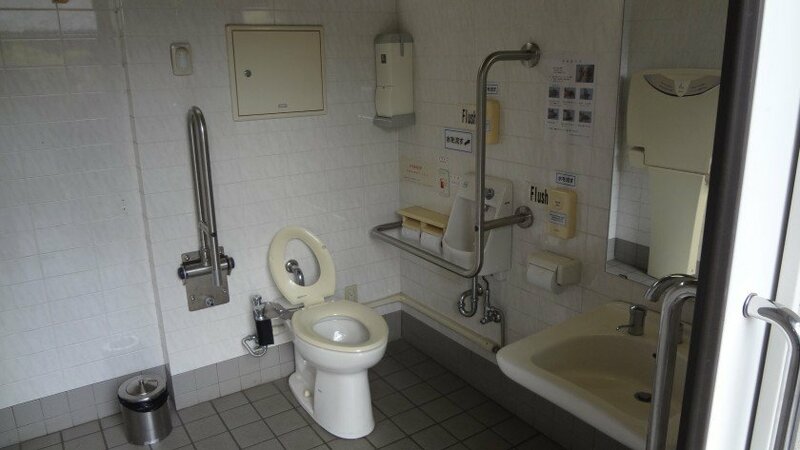 Of the toilets at the palace, only the toilet near Hirakawa Gate and the one at the Ote Rest House have backrests. 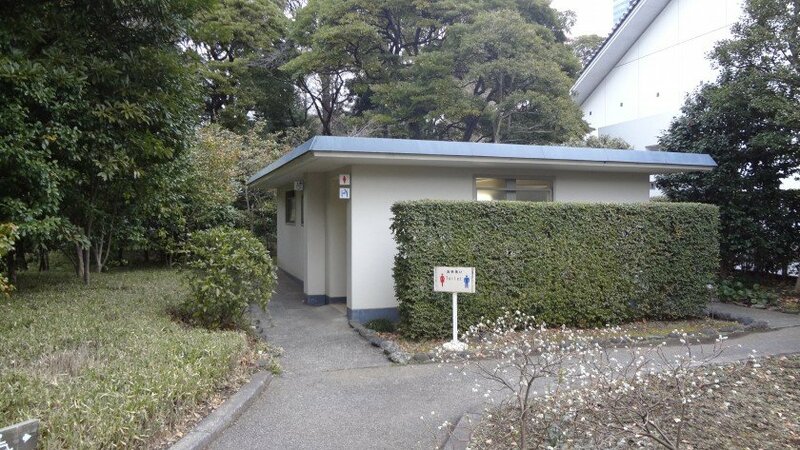 Additionally, the Ote Rest House toilet is hard to find as it is at the back of the building behind the regular toilets. 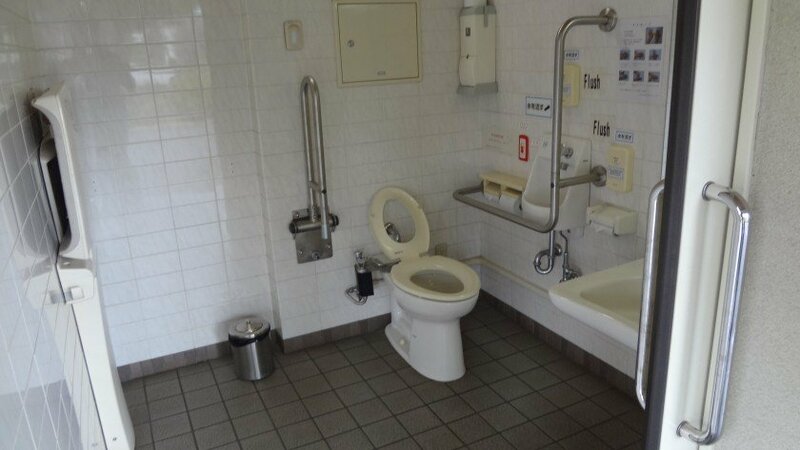 As usual, our grand toilet tour slideshow! 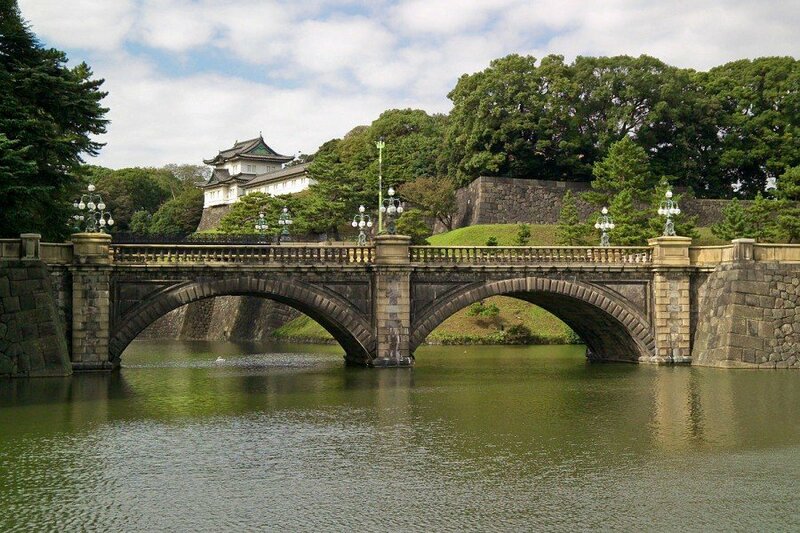 Going to the Imperial Palace is a must for visiting Tokyo. 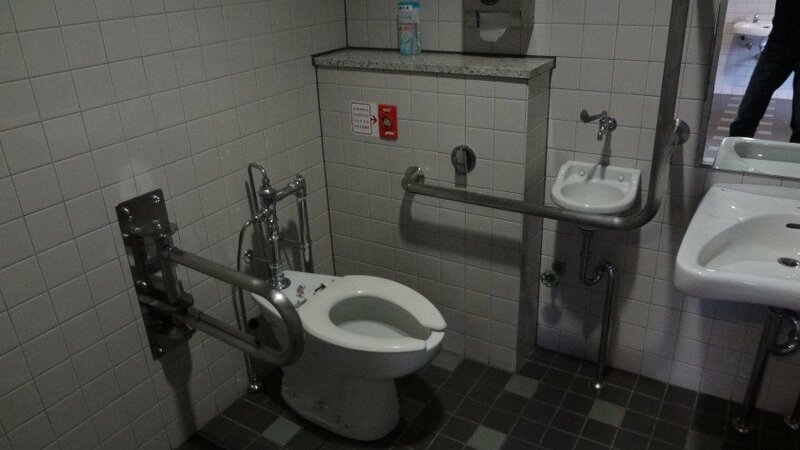 The accessibility is not that bad and around 90% of the area is accessible to wheelchair users. 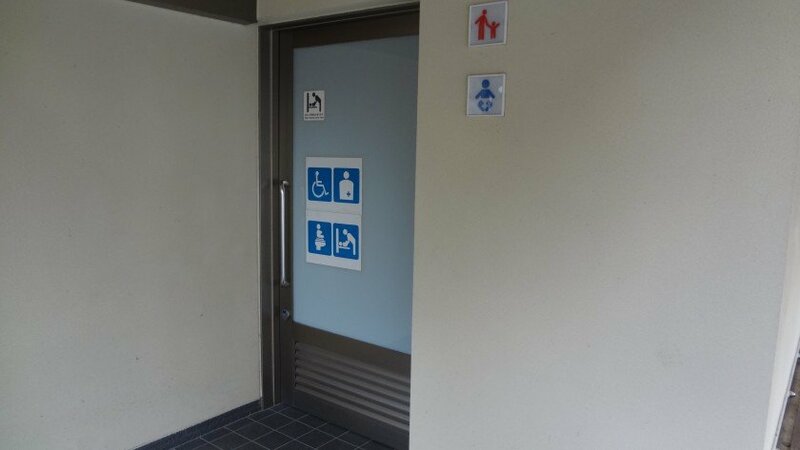 While there are accessible toilets, if you have balance issues, please make sure you use the one near Hirakawamon Gate or Ote Rest House! 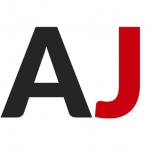 If you have any thoughts, comments or questions, please leave a note below!